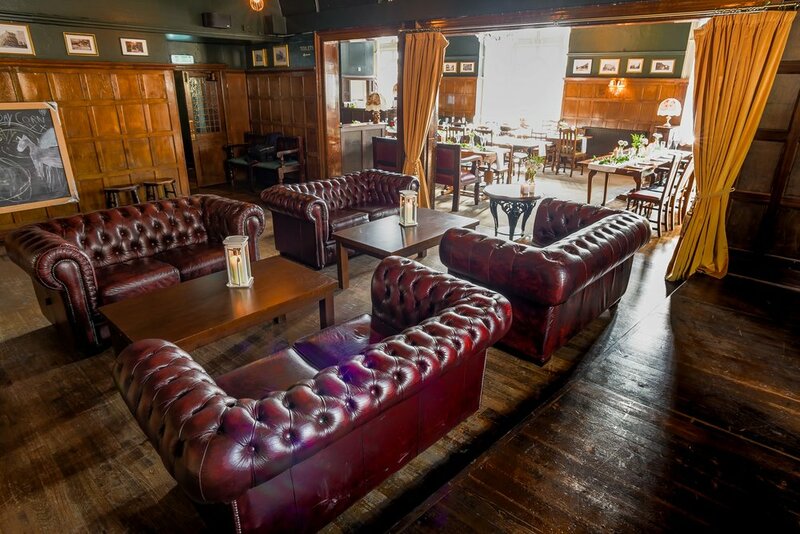 The Royal Oak | Harlesden pub, kitchen, beer garden and private hire spaces. A family-friendly, beautifully refurbished Victorian pub set over two floors in the heart of Harlesden. Downstairs is cool and spacious, with banquette seating, traditional horseshoe-shaped bar and open plan kitchen, while upstairs The Oak Room is an impressive 150-capacity space with oak-panelled walls, chandeliers and a huge bar. Outside our beer garden is the perfect spot for al fresco drinking and dining. 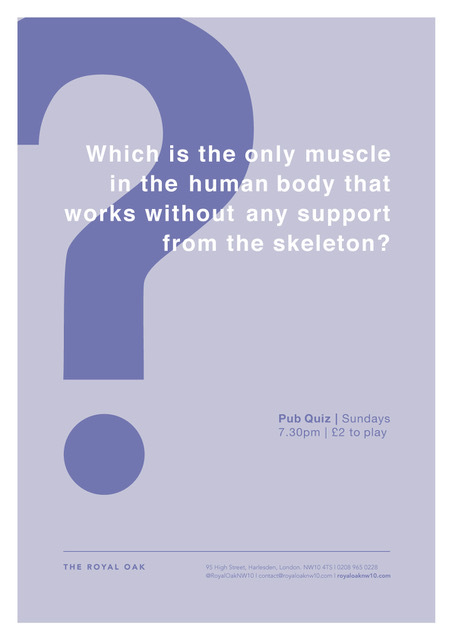 Join us every Sunday for the best Sunday Roasts in NW10 and quiz night. Catch SKY Sports and BT Sport fixtures on our screens throughout the week, and on our huge projector screen over the weekend. 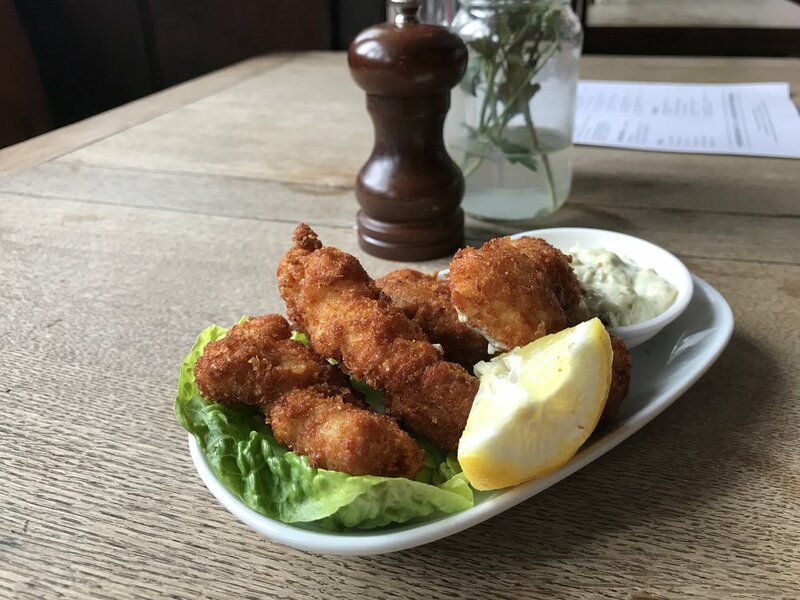 We offer an extensive range of craft beers, a great wine list and a fantastic food menu - featuring mouth-watering mains, small sharing plates and delicious burgers. We also have an awesome range of daily food offers throughout the week. Join us 7 days a week for lunch, dinner, or a few pints. We are a family friendly pub and can cater for children of all ages. Please feel free to ask our team about menu options for the kids. We also welcome dogs and will happily provide water. Located on the first floor, The Oak Room offers different spaces for both small and large events. It has a large bar with a full range of draught products, toilets, dance floor, a killer sound system and DJ booth, plus its exclusive use of our roof terrace. With capacity for 150 guests, it's perfect for private parties, birthday celebrations, work functions, or any kind of event you may be planning. We'd be happy to help you plan and deliver a great event. Become a friend of the The Royal Oak and we'll send you regular EXCLUSIVE OFFERS, from money off meals to special drinks deals. Sign up and collect your keyring next time you visit the Pub and start receiving the best offers in Harlesden!